The show was perfect. I haven’t heard anybody say they didn’t have a good time. Thanks so much for your teams service. 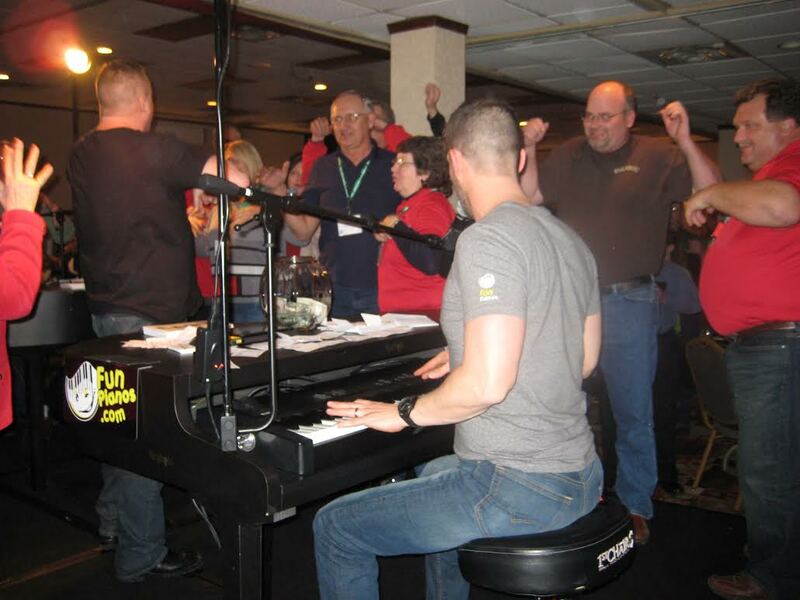 The NE Assessor Association had fun pianos as our entertainment at our annual workshop that was held in Kearney Ne. And entertain us they did!!! 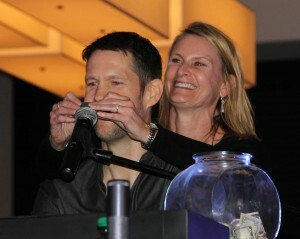 It was a fun night of music and laughter. The players were awesome and could put together just about any request you wanted to add to the FUN and make it unique for whatever your occasion. I wanted to pass along our thanks and appreciation for the awesome performance put on by 176 Keys! 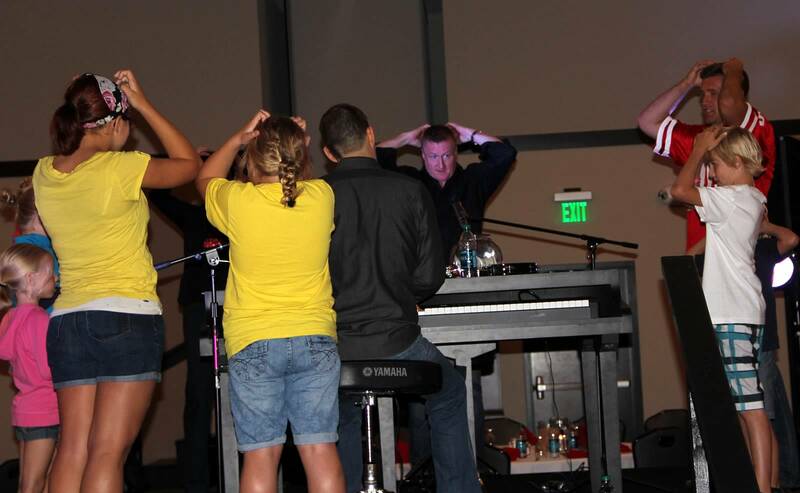 It was one of the highlights of our convention in Kearney! 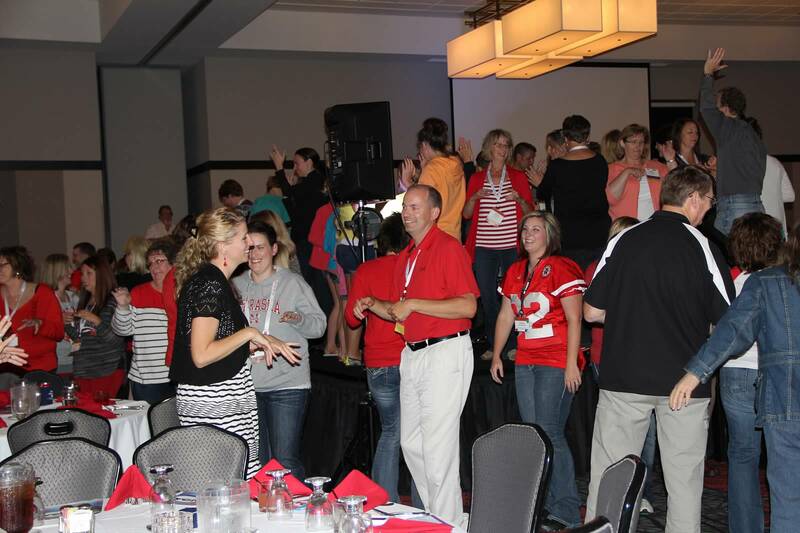 They worked the crowd and involved the entire room – young and old alike! The sound was good – not too loud or too soft. It was very enjoyable entertainment, and we would highly recommend them! The show was great!!! They did an awesome job, the crowd loved it, and they were great guys! Everything was great! We had a lot of great comments and everyone had fun! Thanks so much for everything – we will definitely recommend you for future events for our groups along with other associations as well. It was absolutely fantastic! Everyone had a great time and the guys really got people involved. I’m sure we will have you back again! Oh goodness, it was sooooo fun! They did a FANTASTIC job and people really want them to return. 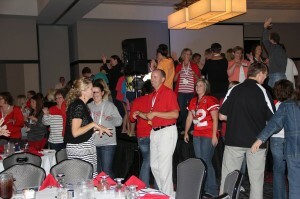 Even the older folks stayed around to shake it! Some of my pictures are blurry because I couldn’t stop from laughing as I was taking them! December 2016: Oh What a Month! 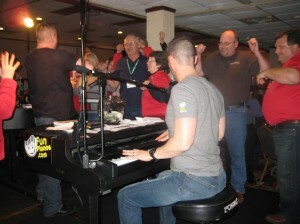 Dueling Pianos by Fun Pianos…if it isn’t Fun Pianos…it’s just a bunch of songs!